The demo cases, of which you will be able to read more in due course on this site, once their platforms are launched, treat topics that are very local, but also general. The Swedish demo case, for example, is about water quality and how it impacts citizens’ and residents’ lives. The focus of the project and its demo cases is on building observatories with explicit information elicitation from active and committed participants. As a complement, we intend to keep an eye on what attitudes, opinions, and observations the general population expresses on the demo case topics. This we do with the Gavagai Monitor built for the monitoring of public opinion towards consumer brands and products, political issues, and other targets of interest. The Monitor gathers, aggregates, and summarises expressions from public data — from articles in news and other editorial media, from posts to social media such as blogs and forums, and from microblog posts to Twitter. This will be a sounding board to inspire and validate the work performed in the observatories. While we do this for the issues specifically modelled for the demo cases, this is interesting enough to extend further. 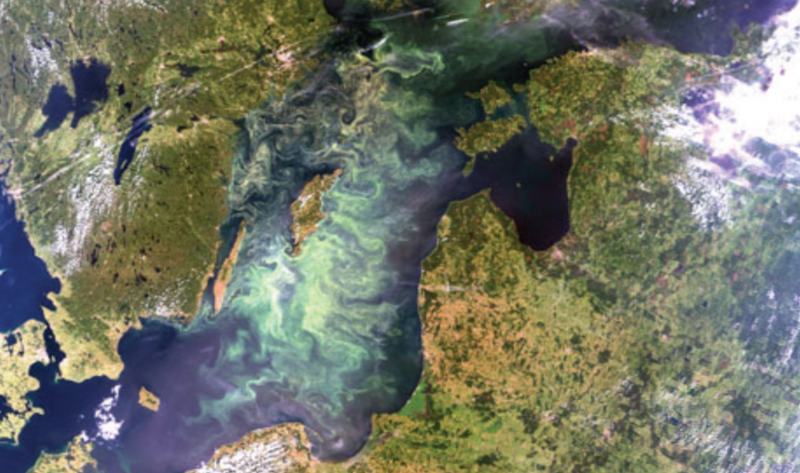 As an example, attitudes to water and the Baltic sea — which struggles with managing eutrophication — are of course not limited to Sweden and consequently we have set up a tracker for attitude to the Baltic sea in all the nations around it making use of the multi-lingual range of the Monitor. This is a continuing effort and we will be thinking further about how to extend the reach of the tracker in the other demo cases. We will be publishing similar trackers for the topics of the demo cases as we go along! This blogpost was written by Jussi Karlgren & Nina Viereckel from Gavagai. The project partners take turns. Come back next month for a blog by CREAF!